A flagship investment project to revive the European Union’s economy has disproportionately favoured larger member states and its results may have been overstated, EU auditors said on Tuesday. The European Fund for Strategic Investments (EFSI), set up in 2015, aims to boost funding for riskier firms and projects, especially in infrastructure, education and research, which have suffered low levels of investment. The EFSI intended to use 21 billion euros (18.25 billion pounds) of EU guarantees and cash to attract private investment of at least 315 billion euros by mid-2018. In July the EU Commission, which devised the plan, said the programme had overshot its target by raising 335 billion euros. Signed operations at the end of the three-year plan could mobilise a maximum of 236 billion euros if the invested money fully attracted a forecast large pool of capital, it said. The report, which confirms concerns over the plan raised by auditors back in 2016, also said the investment plan may have brought no added value, as it was unclear whether it attracted funds that would have been invested in any case. “Part of the money went to projects that could have used other sources of public or private finance, although on different terms,” the report said. It also warned against a disproportionate and “not balanced” distribution of EFSI resources to the largest EU states, although they are not the poorest in the 28-nation bloc. 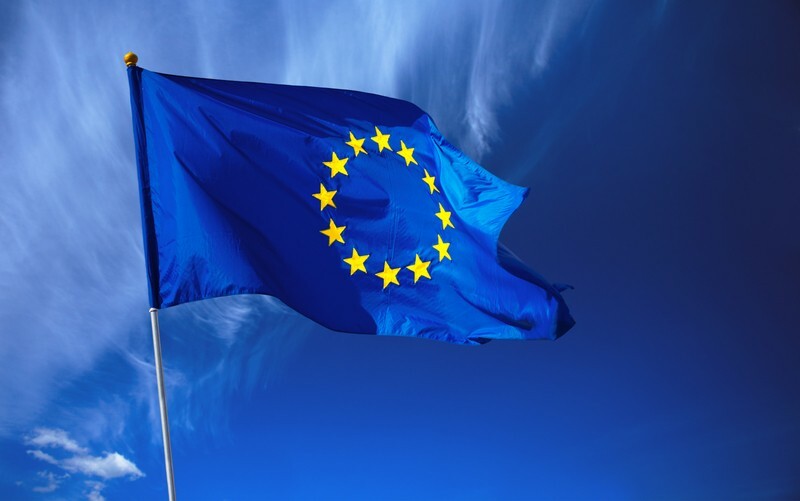 Responding to the criticisms, the Commission, the EU’s executive arm, said the EFSI had been successful in addressing the bloc’s investment gap and had strengthened rather than replaced other financial instruments. The geographic distribution of investment depends also on the size of the receiving economies, which would warrant higher funding to larger nations, the Commission added. The plan has been extended until the end of 2020 with a new target of mobilising at least 500 billion euros of investments.